Phil Attfield on the State of IoT Security @ IoT Evolution 2016, Las Vegas | Sequitur Labs Inc. 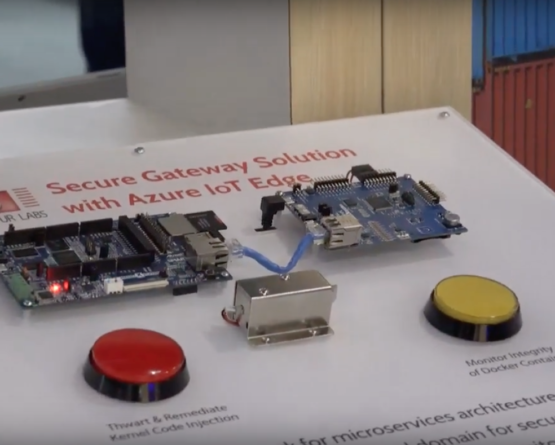 ARM TrustZone is a critical technology for securing IoT devices and systems. But awareness of TrustZone and its benefits lags within the maker community as well as among enterprises. The first step to solving this problem is lowering the cost of access. Sequitur Labs and Linaro have joined forces to address this problem by making a port of OP-TEE available on the Raspberry Pi 3. The presentation covers the value of TrustZone for securing IoT and how customers can learn more through this joint effort. 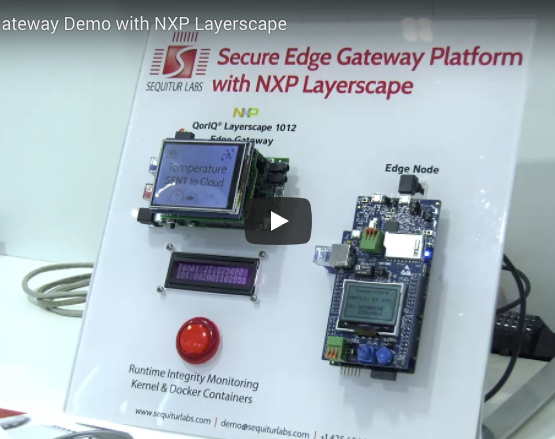 Embedded systems security remains a challenge for many developers. Awareness of mature, proven technologies such as ARM TrustZone is very low among the Maker community as well as among enterprises. As a result this foundational technology is largely being ignored as a security solution. Sequitur Labs and Linaro have taken an innovative approach combining an Open Source solution – OP-TEE with Raspberry Pi 3. The Raspberry Pi 3 is one of the world’s most popular platforms among device makers. Its value as an educational tool for learning about embedded systems development is proven. Sequitur Labs have also enabled bare metal debugging via JTag on the Pi 3 enhancing the value of the Pi 3 as an educational tool for embedded systems development. One of the biggest challenges we find with trying to bring to say, a larger embedded space inside of mobile, is awareness. Within the maker community themselves and within a lot of the manufacturers, they have no idea what this technology is, either from the standpoint of the hardware or the software or firmware that it entails.